A ladies breakfast in support of The Sunflower Fund, is fast approaching. 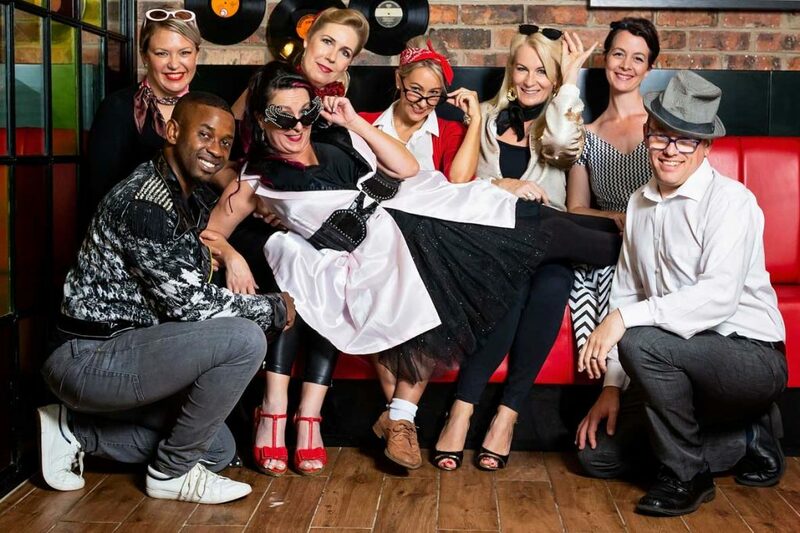 The theme this year is the Fifties – think Grease, jukeboxes and swing dresses. This fun event is taking place on Friday, 12 April 2019 at The Victoria Country Club. Funds raised from the event will enable The Sunflower Fund to create awareness as well as educate and recruit more blood stem cell donors. This is fundamental in offering the hope of life to patients suffering from life-threatening blood diseases like leukaemia who are in need of a blood stem cell transplant from a matching donor.